Yes, EVERYTHING is included. No Catch. 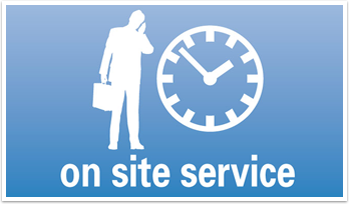 If you are a business with 10-200 users, can help you save time and money with our Managed IT Services. 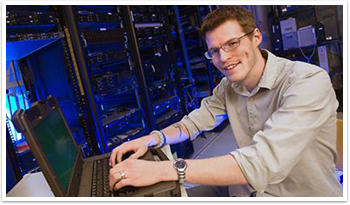 Through our Managed IT Services, clients have access to a fully staffed IT department at a fraction of the cost. 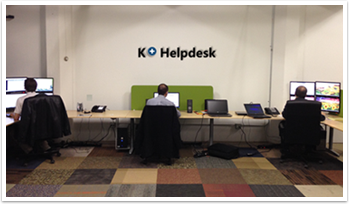 We have a dedicated Helpdesk Support Team offering remote and phone support during office hours along with a 24/7 Monitoring Center. This full-featured service enables clients to focus their resources on growing their business and not on managing their IT issues, all through an affordable and predictable monthly subscription. Small businesses are our primary focus and as a result, we are experienced with the problems you face. We can provide solutions that will not Break your Budget. 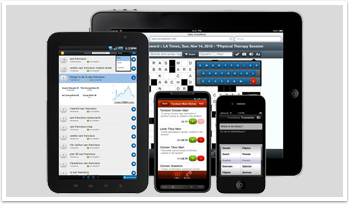 offers a complete solution for managing the overall health of each computer in your organization. addresses all of the mundane but critical tasks necessary to help ensure that your computers are functioning properly, are adequately protected, and are backed up daily. 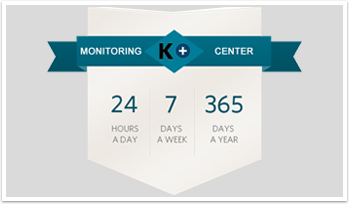 proactively monitors and maintains your servers 24/7 to ensure they are running efficiently with minimal downtime. The majority of network outages can usually be prevented by carefully monitoring server activities and taking proactive steps at the first signs of any issues. 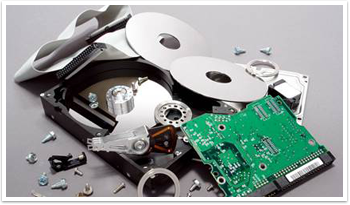 We understand how critical your data is to your organization and we are serious about helping our clients prevent data loss. As with every new client, we will assess your current backup process and make any recommended changes to help prevent the possibility of data loss. 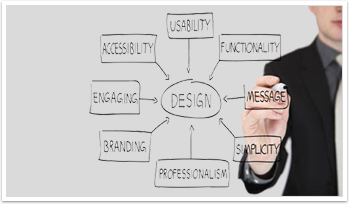 offers long term IT planning and consulting. We develop a strategy based off of your current network devices, IT needs, business growth (both previous and projected) and budget. 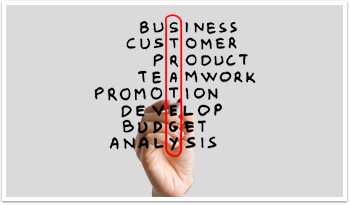 If a budget does not exist we work with you to develop one. Website Development group allows businesses to put their best foot forward with a robust and effective online presence that increases business opportunities, accelerates brand recognition and converts visitors into repeat customers. 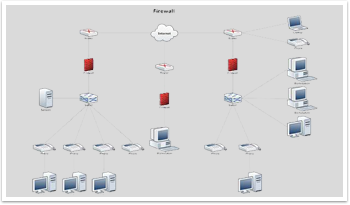 includes projects such as; network upgrade, setting up a new network at a new or remote office, connecting new workstations to the network, installing a new server, or implementing network security and virus protection systems network wide. compiles documentation together covering all IT fundamentals of your business including network infrastructure, server room equipment, computers, vendors, specialized software, data backup, and disaster recovery plans.